If you’ve paid attention to media reports of David Cassidy’s passing you have probably heard the story of his last words. His daughter reported that the 70’s singer’s final words were “So much wasted time”. I can’t think of a sadder ending than this. The former teen heartthrob must have had quite the life growing up. His mother was a successful actress and singer, his dad also sang and acted in theatre. From the time he hit the tv as Keith Partridge on The Partridge Family he was embarking on a thrill ride for a teenager/young adult. For him to live another 50 years and still have regrets about wasting time, he must have still had things he wanted to do. We probably all do on our deathbed. There is always another country to visit, grandchild to play games with or one last walk around the block. As we age, we become deeply aware of our time on this earth. We Christians know that we are only passing through this life and the ultimate life living with God is coming when we die. But I don’t think that necessarily buffers us from the feeling that there are things we want to do that we don’t have time for. Or that we think we don’t have the time for. Either way that feeling gets me at my core. As I get older I find the things that I’m interested in are expanding. When I was younger I thought a few hobbies would be fun, now that feeling is those interests are vital, critical even, to the completeness of my life. I’ve recently restarted writing that book that I always wanted to write. I’ve starting uploading small snippets of music to the web (you can hear them here) and I’m working on a new venture to be launched just after the new year that is very exciting. More about that later. 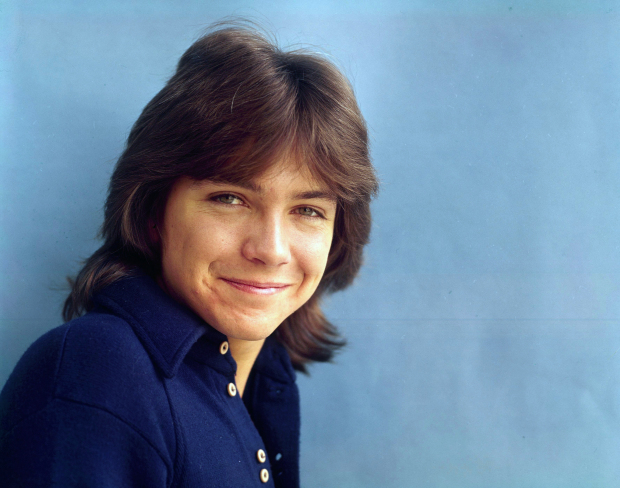 I was a big David Cassidy fan when I was younger. I’m sure some think this music was/is lame and it was the ultimate bubblegum music. But it was my first introduction to pop music outside of the Jackson 5 and I loved the simple words and the sing-along choruses. If that loses me music street cred, so be it. To read that Mr. Cassidy still had things he wanted to do, and was so deeply affected by his wasting time, moved me. I think about those words daily and I’ll live the rest of my life working to live to the fullest and not waste any more time. Let’s all make that our resolution this upcoming year.